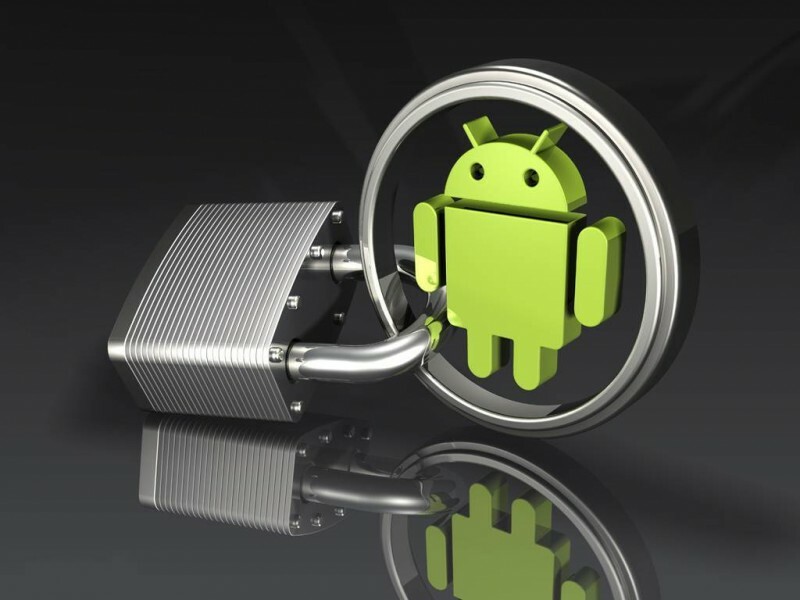 The lock screen in Android phones is one of the most customizable interface elements of the operating system. Thus today we want to share 5 Android apps to the lock screen, which are available as a widget that can be configured and adjusted to the user references. 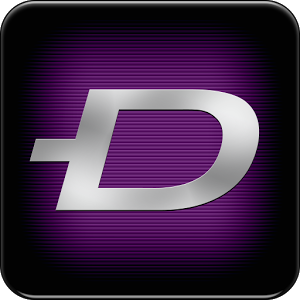 DashClock Widget . This is a widget to the lock screen, which allows us to have multiple data around the most important system information. The application allows you to set multiple items to display as is the case of missed calls, unread text messages, calendar, alarms, among others. Go Locker . This is another application for the Android lock screen, which also offers different tools and customization options to change and improve this element. The application allows us to choose any type of lock screen with different themes, plus you can also control the music player without removing the lock. Android Pro Widgets. 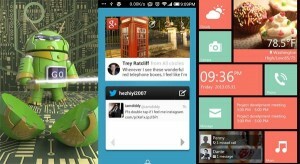 In this case the application has seven different widgets, plus themes to change the appearance of the lock screen in Android. The widgets that are available include the calendar, Facebook, Twitter, plus it can be customized to your size and everything has an explanatory tutorial. Start. Meanwhile, this widget provides easy access to the photos in the gallery, contact Facebook, as well as frequently used applications, all from the lock screen, where you can also add shortcuts to applications messaging and can also be used to unlock the screen. Quick Launch Social Lockscreen . Finally, this application allows us to quickly access the main tasks performed daily in the device. You can add feeds from Facebook, Instagram and Twitter, in addition to various widgets for social networking are also included.